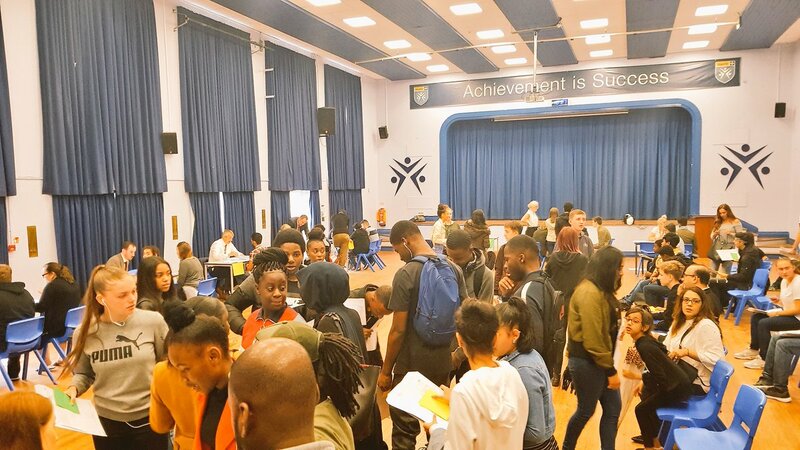 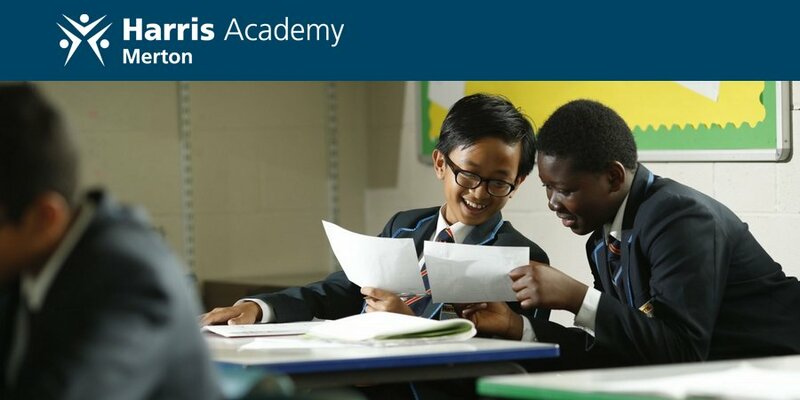 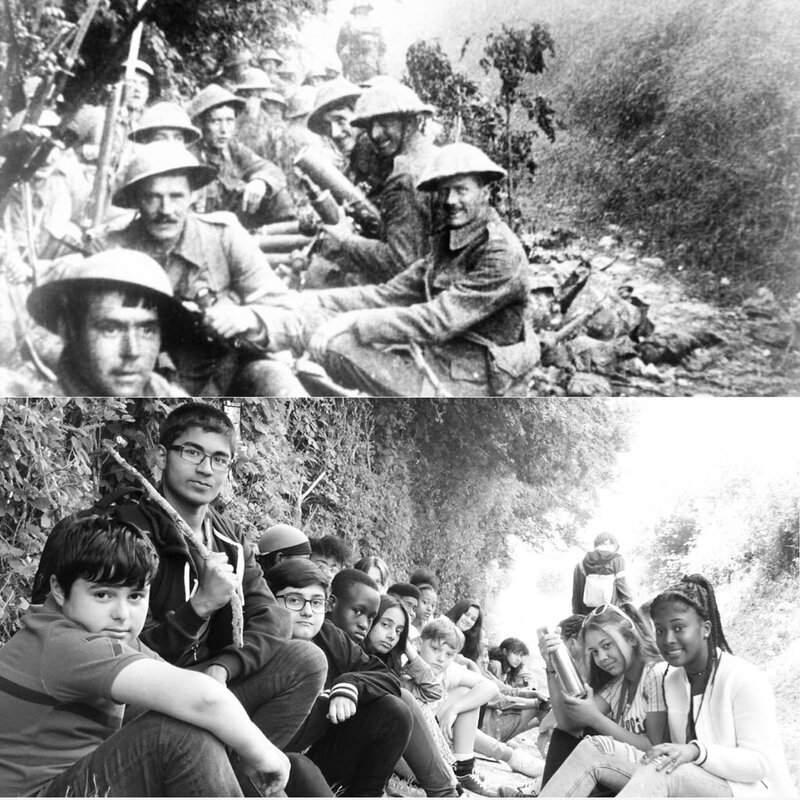 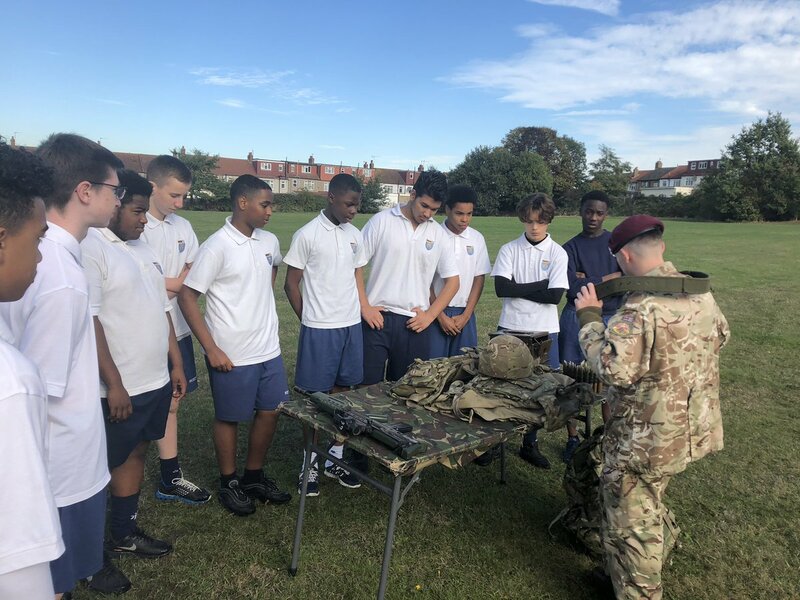 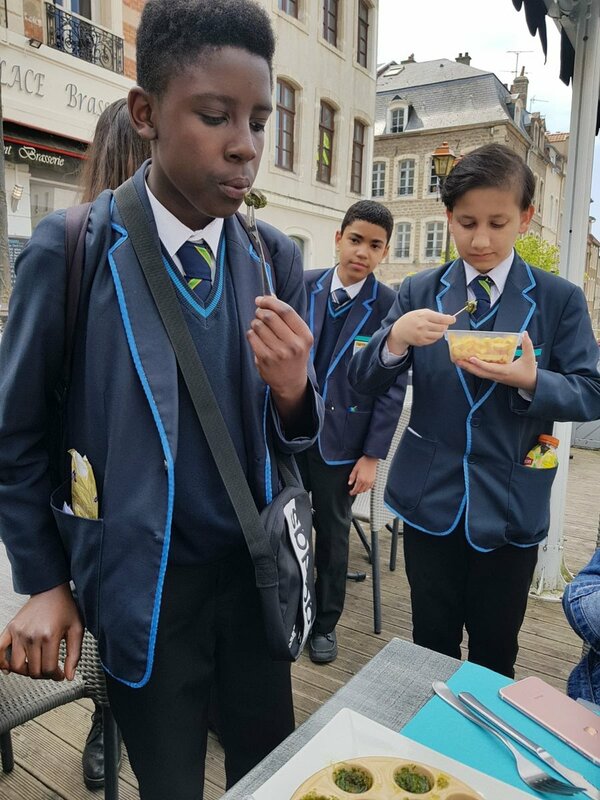 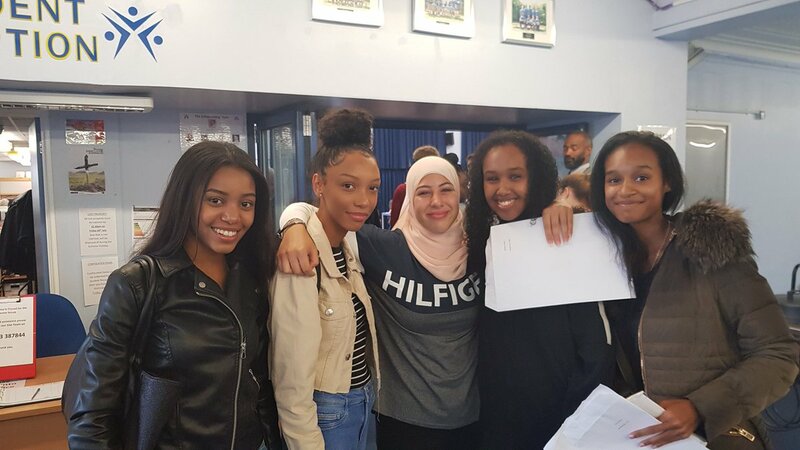 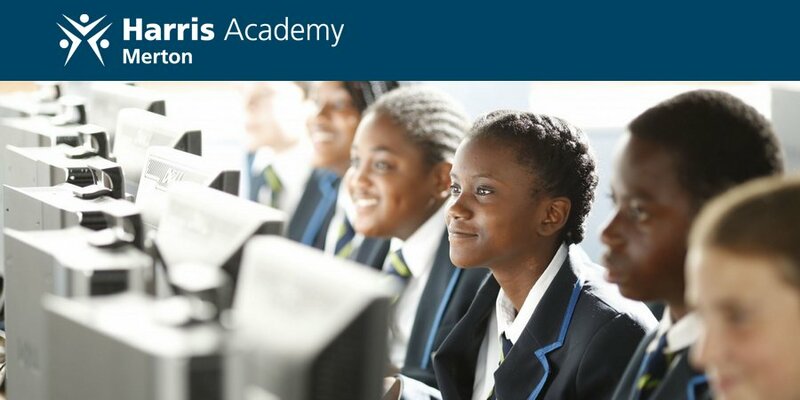 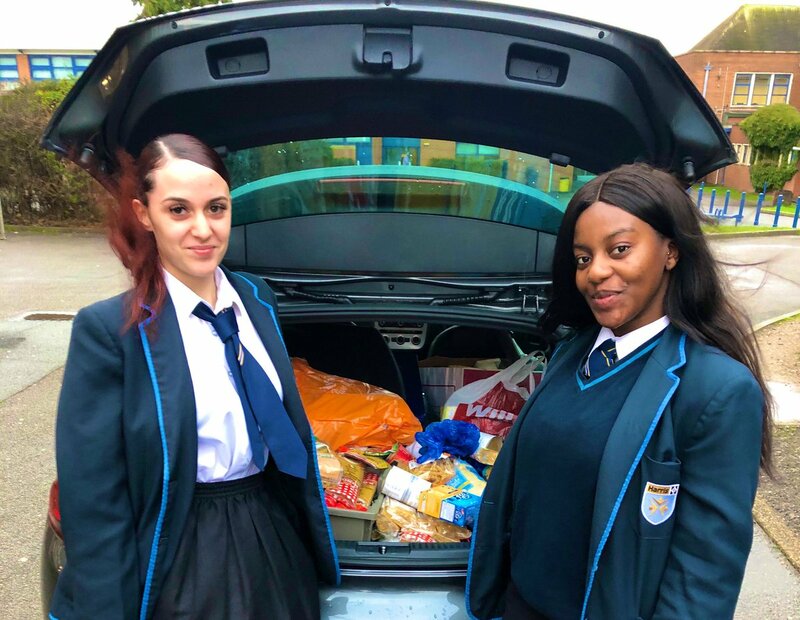 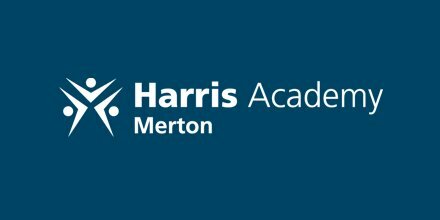 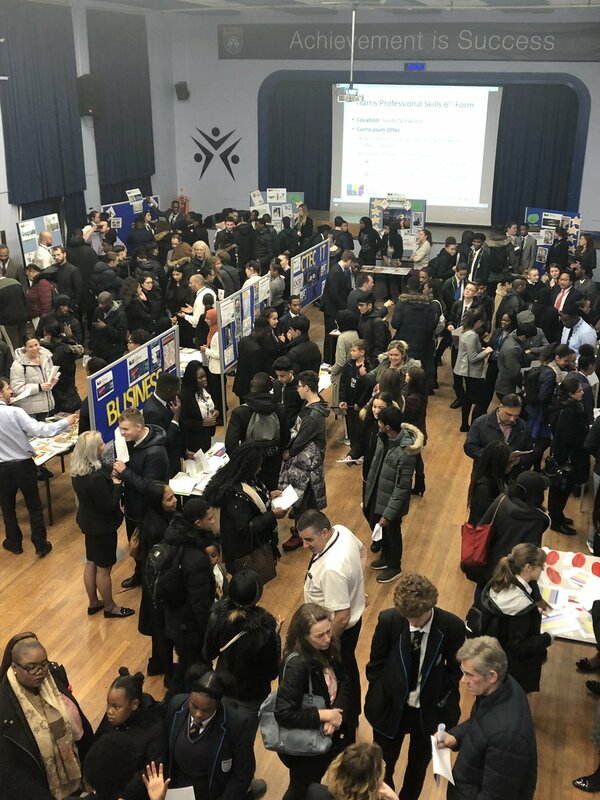 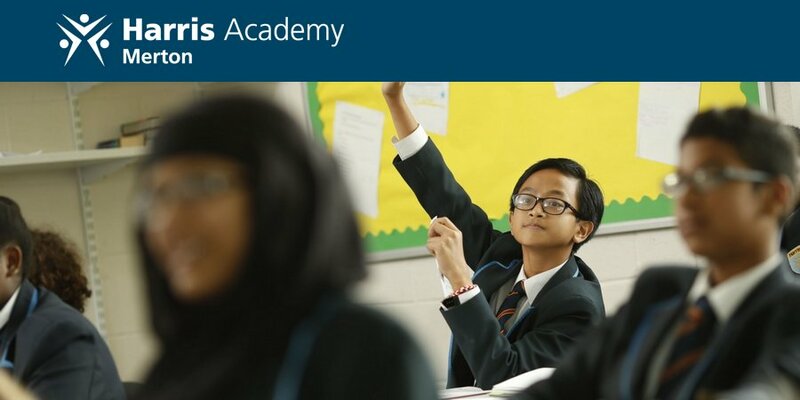 At Harris Academy Merton we believe that a robust career guidance and education programme is vital to ensuring our students are empowered to make informed decisions about their future and to become engaged citizens. 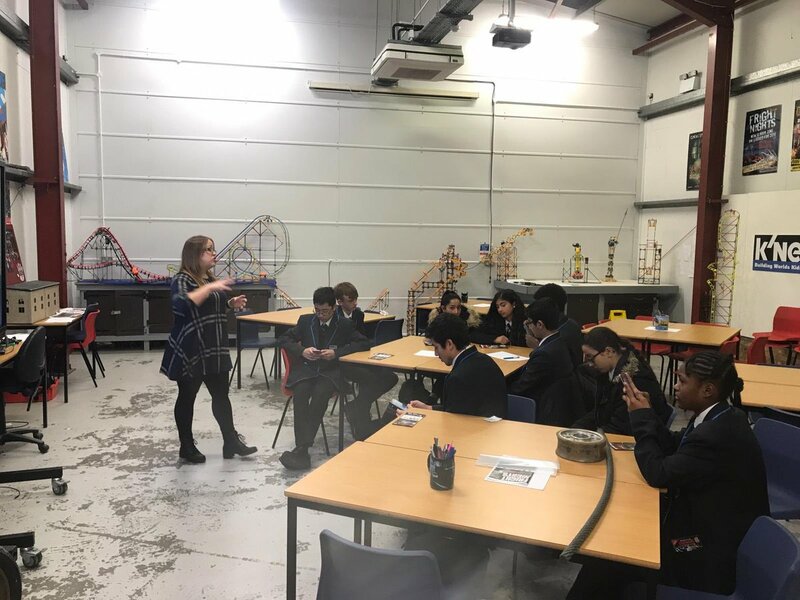 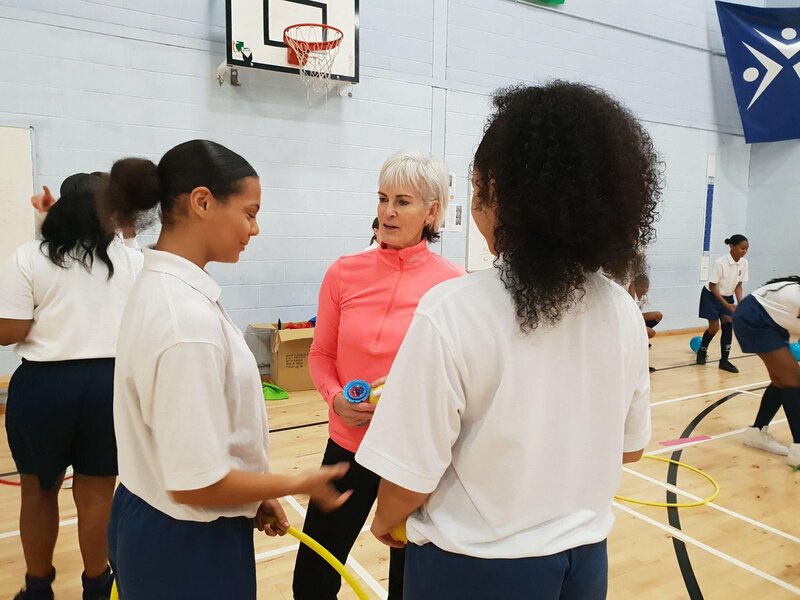 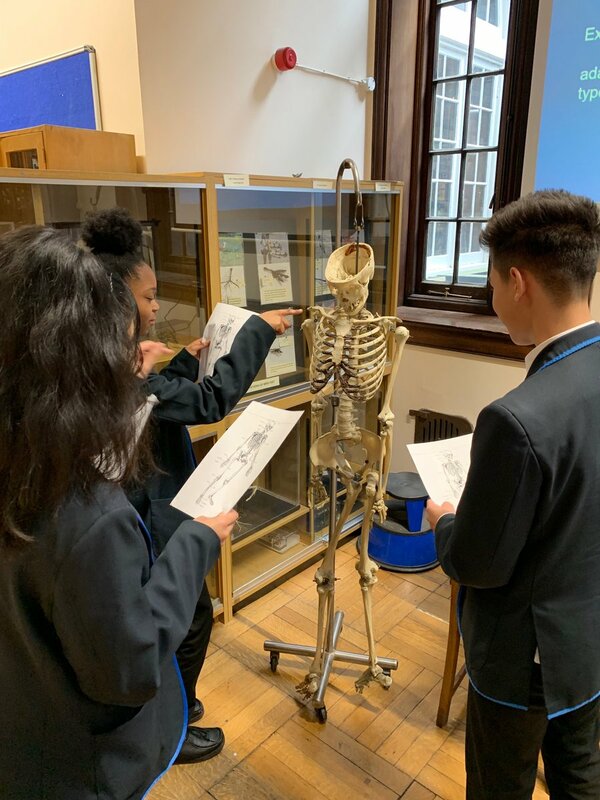 A strong focus of our programme is that each student has a personalised experience with access to information and opportunities of interest to them. 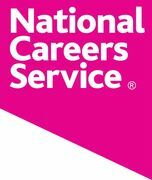 Follow up careers interviews and ongoing targeted support for those that require.